80% of ICA members had a bumper 2018. In a recent survey, 79% of the ICA membership feels positive about the prospects for 2019. 52% feel they will do even better this year – and only 7% thinking they will do worse. 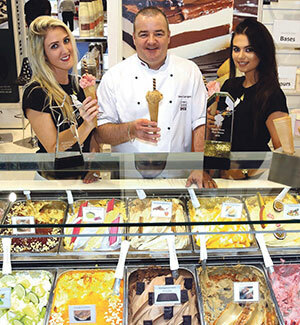 This entry was posted in News and tagged Exhibitions, Ice Cream. Bookmark the permalink.